Adnams plc and The Heaven Company have formed a sustainability/corporate responsibility partnership that’s transforming the work of thousands of people in Adnams’ supply chain. Adnams, the Suffolk-based brewer and distiller – whose Ghost Ship beers can be found on Alma Market shelves across Poland – is a purpose-led and values-driven family business committed to a sustainable future. The Heaven Company is a specialist consultancy providing expertise and management support in sustainability and corporate responsibility and helping to find and articulate clients’ messages compellingly. After winning Adnams as a client in a beauty parade, Veronica Heaven, founder and proprietor of The Heaven Company, helped Adnams redefine its values, and quickly became Adnams’ business consultant, strengthening the brewer’s sustainability agenda. 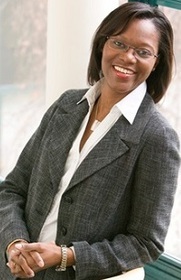 Taking that agenda into the supply chain has been vital. 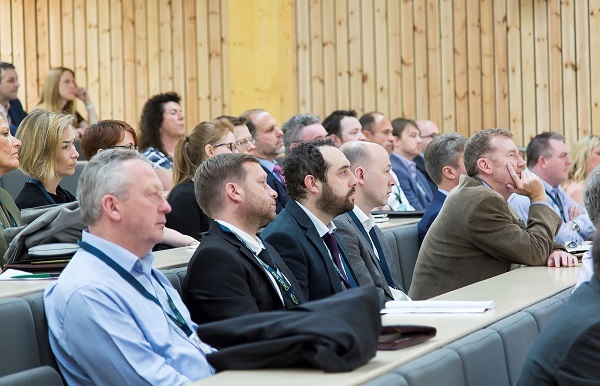 Adnams’ launched a supplier mapping exercise, incorporating a comprehensive survey of suppliers, culminating in a supply-chain value and appreciation conference and awards held recently at one of Europe’s most eco-friendly buildings – the Enterprise Centre at the University of East Anglia. The conference was an educational opportunity, and a place where the suppliers found the commonality of being part of Adnams’ extended family. Motivated by a positive impulse to inclusivity and aspiration, this project contrasts with most such exercises, in that it was seeking to go far beyond mere compliance and risk avoidance. The seminars and panels at the conference and subsequent supplier communications told a story of shared values and a shared future. A centrepiece of the day was the awards ceremony. The awards recognised suppliers for their innovation, individuality, integrity, passion and environmental responsibility. 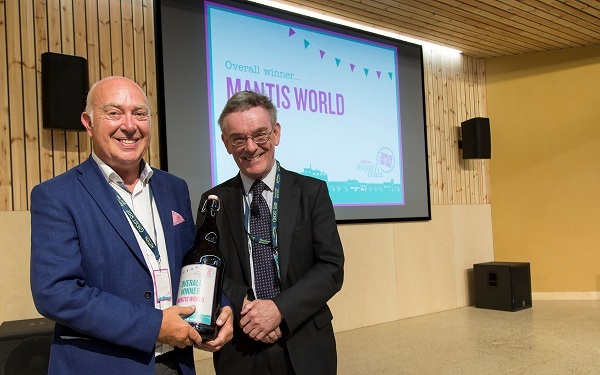 The ceremony was so touching that the owner of the overall winner, Mantis World, was seen to well up when accepting his award. The model of this supplier engagement is novel and powerful. Adnams are so impressed with the results that it plans to repeat it annually. “The conference and the awards have allowed Adnams’ values to take centre stage” says Adnams’ Andrew Brookes. “As a responsible business, it’s important to work with like-minded suppliers, and it’s great that these values are present at every stage of production – something that our customers recognise and expect from Adnams. The Heaven Company has supported Adnams’ development of its Supplier Appraisal system that identifies business integrity, environmental responsibility, social affairs and product responsibility. It was introduced to suppliers at the conference. A partner mark that suppliers can win is also being planned by The Heaven Company for Adnams. It will recognise the three pillars of sustainability (economic, social, and environmental) together with Adnams values and be displayed as a badge of honour by worthy suppliers. MyDocSafe was born out of my frustration related to home filing.